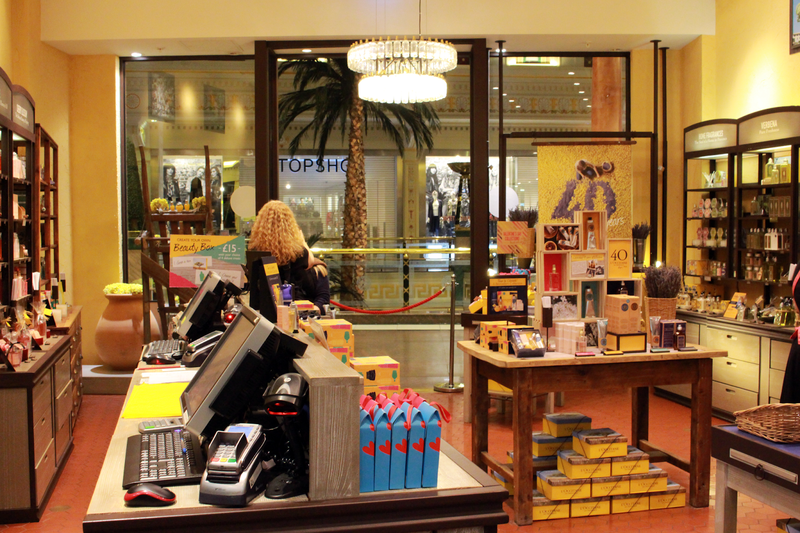 I was invited to visit the L'Occitane Store in the Manchester intu Trafford Centre and I jumped at the chance to get to know more about the brand as it is a company I've heard lots of good things about but never tried it for myself. 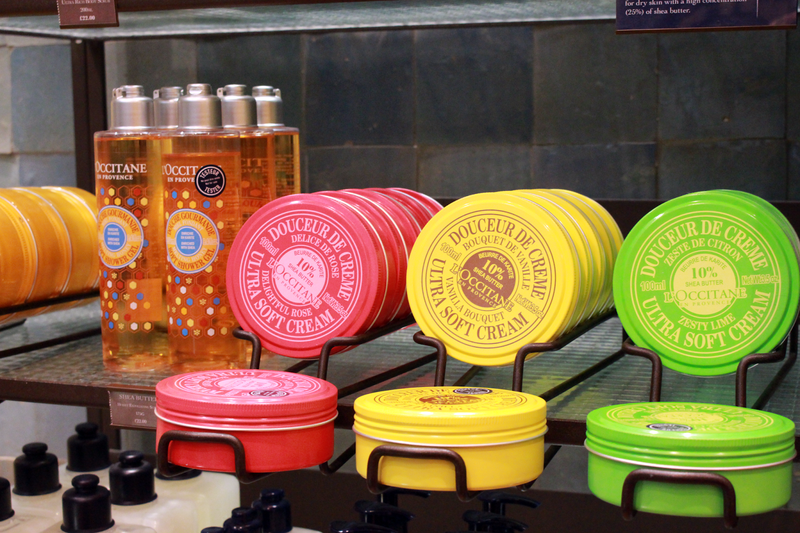 You might have heard about their best seller Shea Butter Comforting Cream or the award winning Divine Cream. Upon arrival, myself and my friend Freya were given a warm welcome in the style of a refreshing lemon and honey tea, which we sipped whilst exploring the store. I love the layout as it was super easy for me to find all of the different collections they had to offer. One of my favourites was the Verbena range as it smelt like fresh lemons. 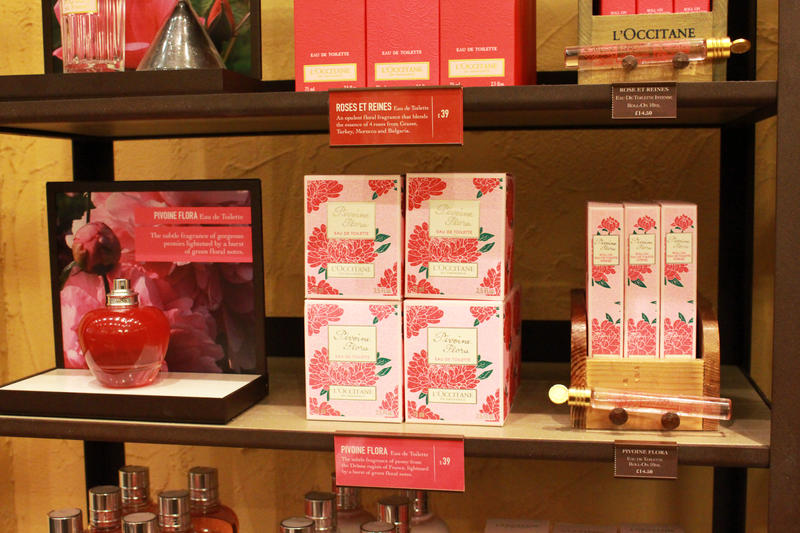 As well as skincare products they also have fragrances and candles! The scents were so unique. For example, the Jasmine & Bergamote stood out as a personal favourite. 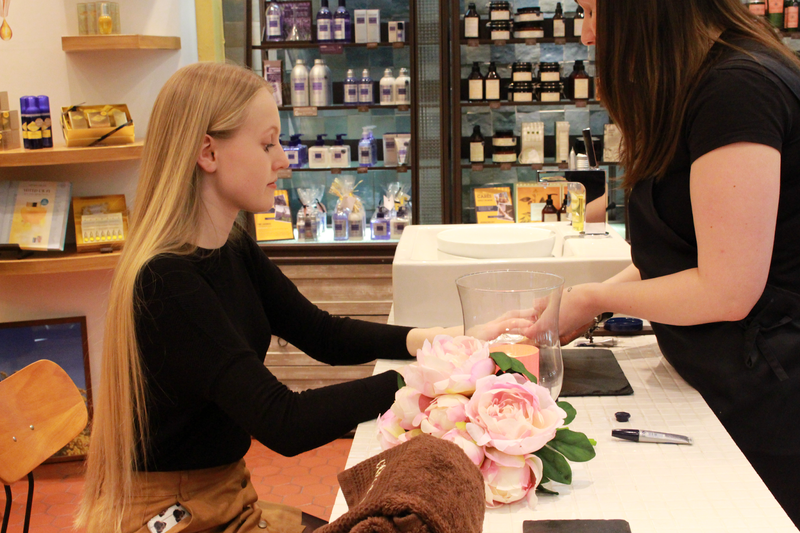 After making our way round the store, we were treated to a hand massage and skin consultation from the experts at L'Occitane. The hand massage was much needed, in this awful weather my skin isn't the best. They used the Shea Butter Hand Cream, Nail And Cuticle Nourishing Oil (which I definitely need in my life right now), Almond Shower Oil and the One Minute Hand Scrub. My skin was left feeling amazing and it was great to learn some tips! I had a lovely night so thank you to the team at L'Occitane for inviting me! I really want to focus more on skincare rather than spending most of my money on makeup. I want to get the perfect base for makeup or hopefully feel comfortable in my skin to ditch foundation all together. 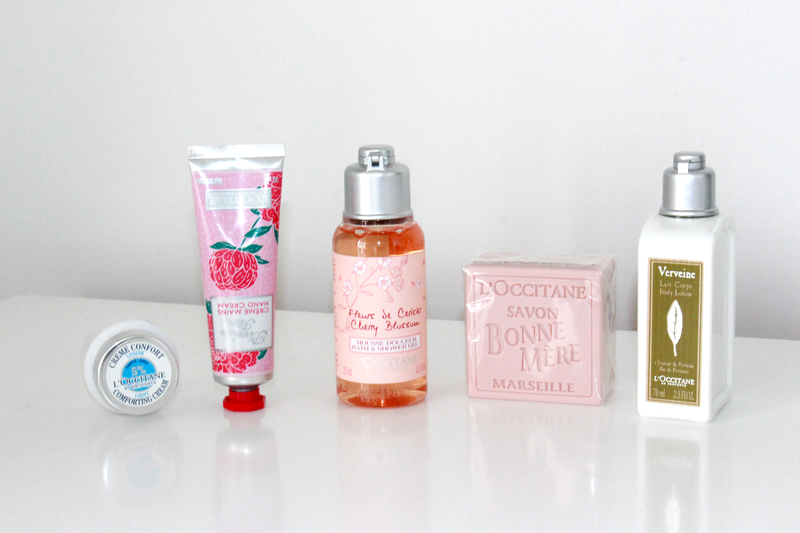 I'm going to start looking in to skin care and testing products from brands like L'Occitane to see what best suites me so definitely look out for those blog posts! 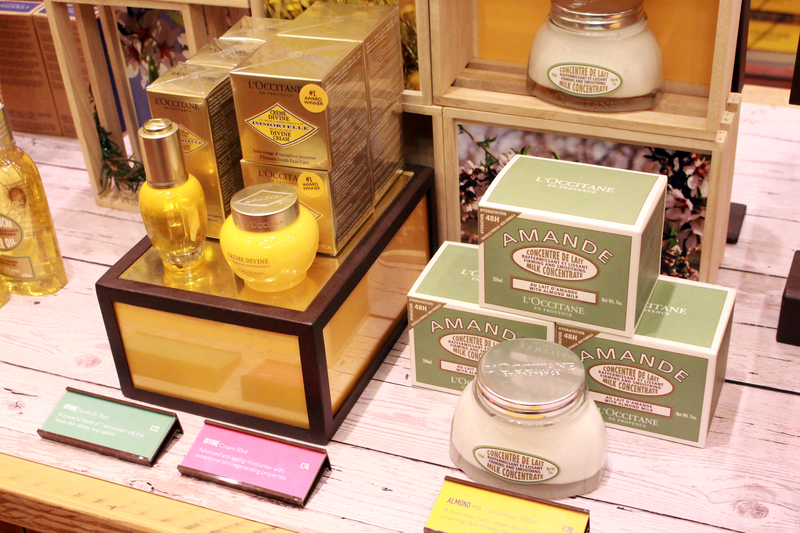 Have you got any favourites from L'Occitane?